Julio Perez, like many of us, considers the future he should take. He’s had success with a band by the name of “This Broken Beat,” but Julio also feels like winds of change are blowing in, and he is looking to start a new project by the name of “Bedweather.” Not only do you get a conversation about Julio’s contemplations this time, but you also will get a live performance! Julio performs a brand new song (never before released) during the recording near the end of this episode. Being a big fan ... Más informaciones of “This Broken Beat,” recording this episode with Julio was surreal and an awesome experience. I waited months to sit down with Julio. Download this episode ASAP and share this episode with people in our community who might like this music. 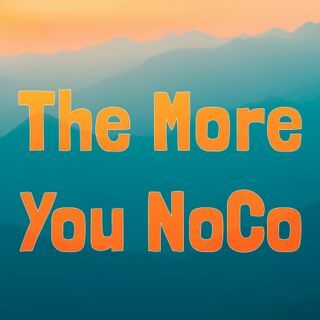 Let’s spread the NoCo love.